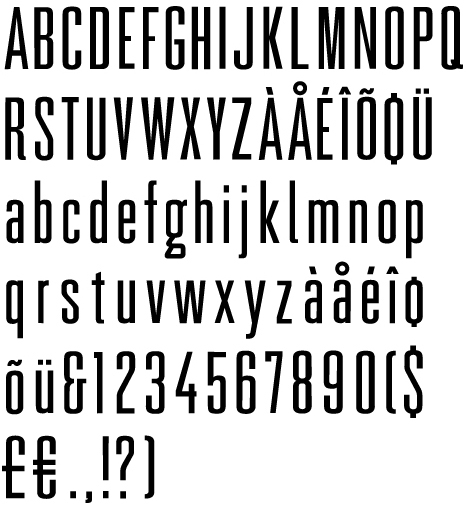 A new typeface continues to take form. 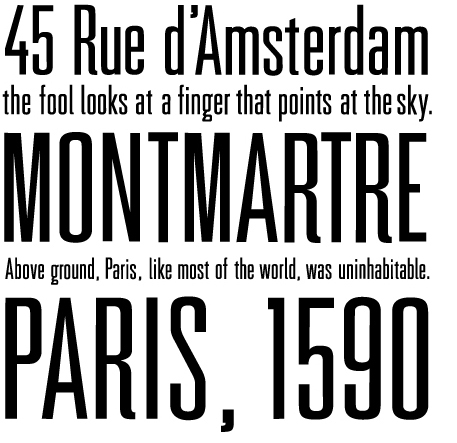 Above: Riley Farrell’s Belmont Gothic typeface. What began in Spring, 2010 as a final part of his BFA studies now continues, and I can’t wait to see further iterations as they become available. Please see more specimens, and Riley’s own insight into this project, below. Note the exquisite lowercase G! 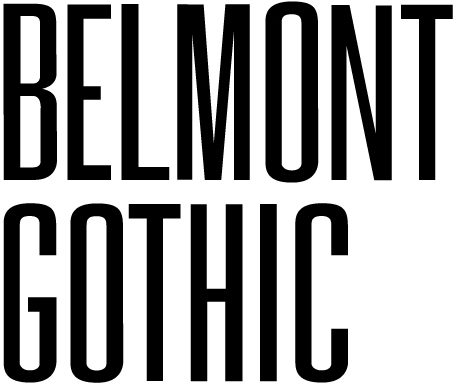 Above: Riley Farrell, Belmont Gothic. Let’s hope for more updates soon. Can’t wait till it’s fully finished in a full family (if that is even planned). Am hoping for the same, Josh! By the way, Josh, when can we introduce Not-Ed? I can give you conceptual shots, but I’m still wresting with constructing the custom forums. They’re a lot harder than I would have thought. I definitely can’t launch the site to the community with out those since that is their primary source of communicating with one another besides in game. Riley – you should finish this! there’s been like 3-4 times this year i’ve wanted to use this on a project haha! it’s hot I want it… like now! I’ll makes sure to let Riley know, Nate! 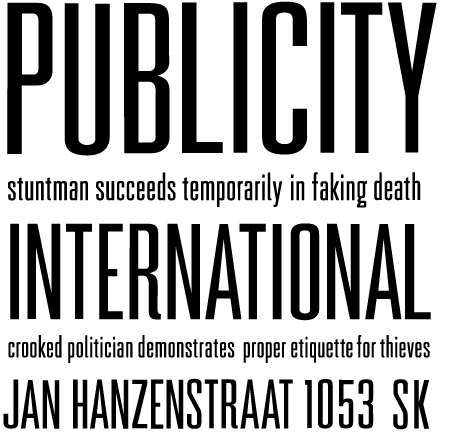 This entry was posted by Erik Brandt on Tuesday, January 11th, 2011 at 12:55 PM	and is filed under Aktuell, Education, Geotypografika, Graphic Design, International, Internet, MCAD, Minneapolis, News Links, Typografika, Typography.